Michael was recently interviewed by Gold Derby editor Joyce Eng at a special composer’s panel in Los Angeles. 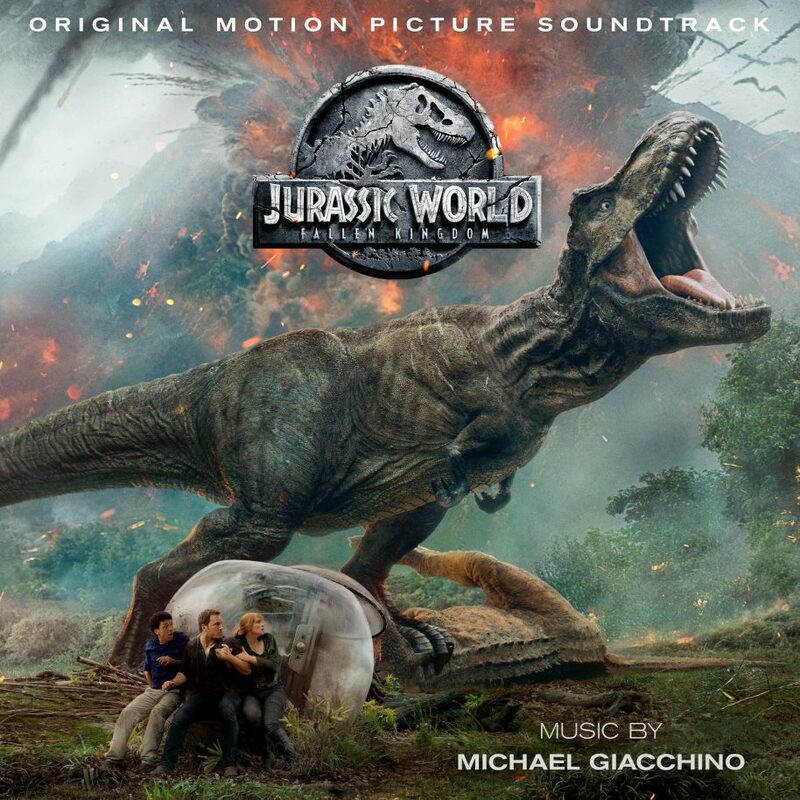 Entertainment Weekly has an exclusive sneak peek at Michael’s music for the upcoming sequel, Jurassic Park: Fallen Kingdom. The film opens on June 22, and the soundtrack will be released by Back Lot Music next Friday, June 15th!